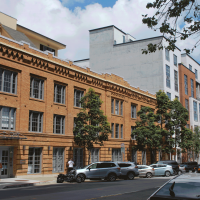 For this project, our goal was to drive energy savings at a 100 plus year old building in San Francisco. 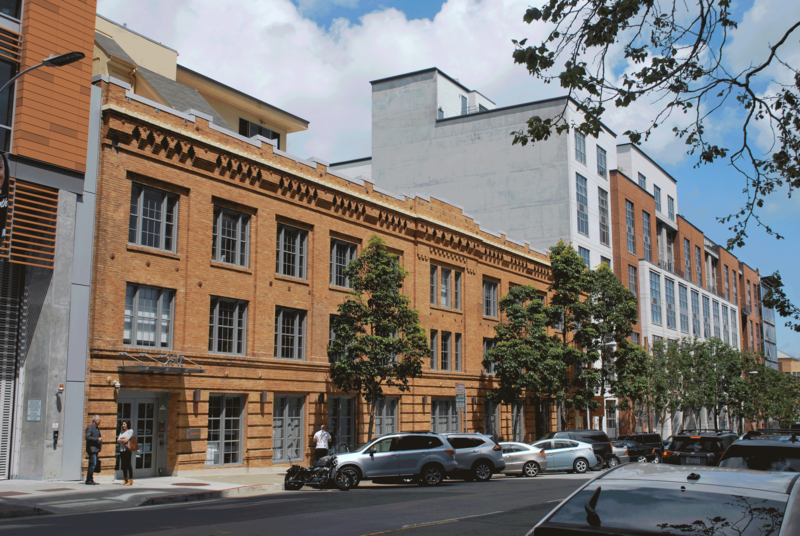 250 Brannan was originally built in 1907 and was the first home of Gallo Salame, which has grown to be one of the nation’s leading producers of salame. The 3-story, just over 100,000 sq. 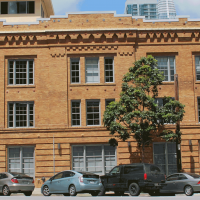 ft. building was occupied by machine data company, Splunk, when we were tasked with revamping the building’s temperature and pressure reset strategies to boost energy efficiency. The building was fully occupied during construction so Sunbelt Controls took great care to keep mechanical systems operational throughout the project. We removed the Carrier factory controls, and installed Automated Logic to directly control the compressors, dampers and variable frequency drives. The knowledge and experience of our Journeymen Pipefitters made this process possible and very effective. The boilers were enabled on a demand basis from multiple temperature sensors installed within the building, and the active Carbon Monoxide system very much limited the required operation of the garage exhaust fans that were running continuously. In total, we covered three Carrier Packaged Air Conditioning Units, two boiler plants, and a carbon monoxide monitoring and control system. For all our retrofit project, we take great care to help our customers reach their set goals while respecting artistic/architectural innovation, and more importantly, their tenants and guests. It was rewarding to see it all come to fruition here.